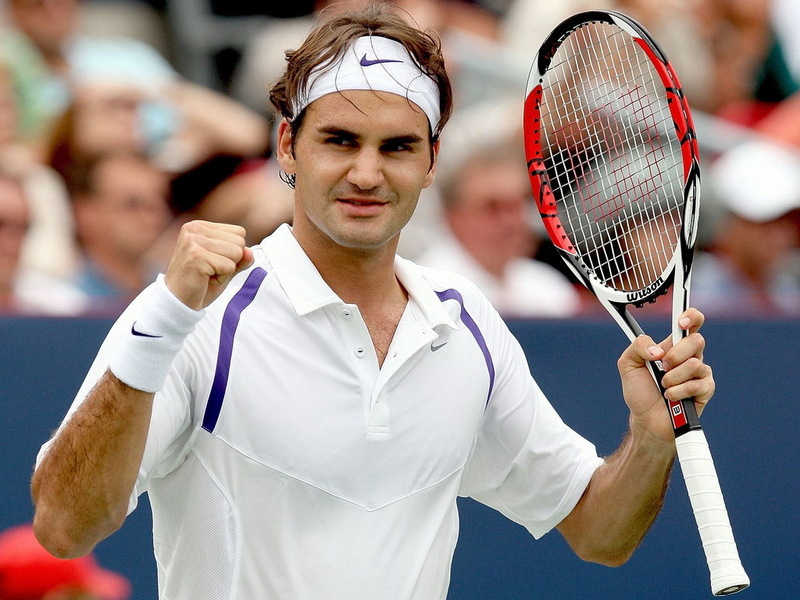 Roger Federer was born 8 August 1981 is a Swiss professional tennis player who as of November 2012 is ranked World No. 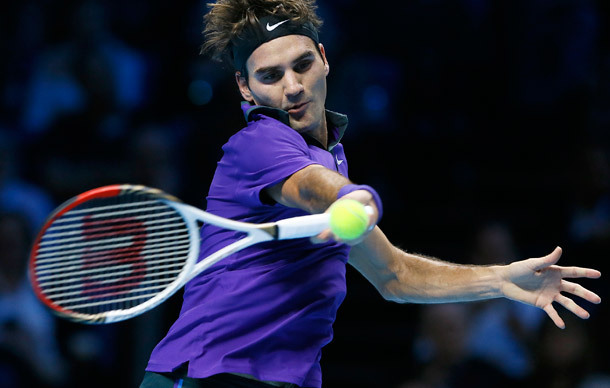 2 by the ATP. 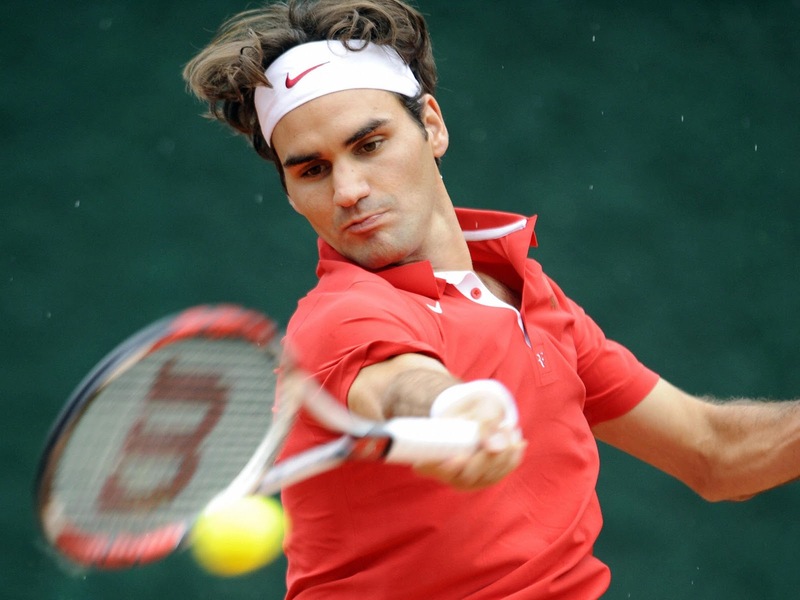 Many sports analysts, tennis critics and former and current players consider Federer the greatest tennis player of all time. 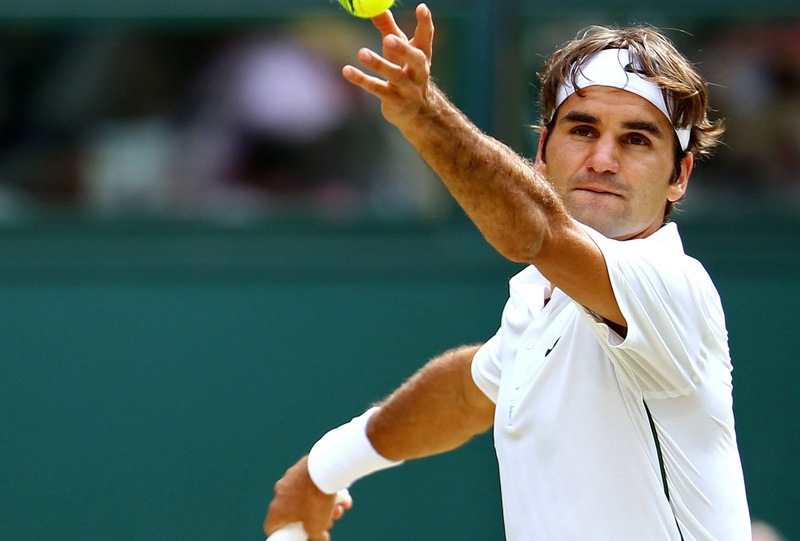 He owns several men's world records of the Open Era: holding the World No. 1 position for 302 weeks overall.